Children’s Hospital of Orange County is the 1st hospital to offer mental health treatment for children between the ages of 12 – 17. The Mental Health Center at CHOC opened recently and Annie Alvelais shared with us that our donations have helped to turn that dream into a reality! 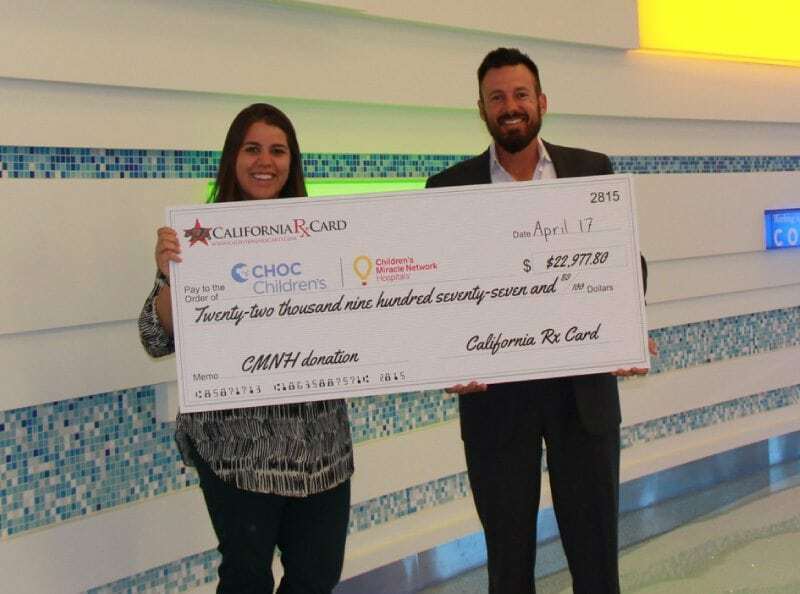 California Rx Card makes a donation to its local CMN hospital each time a prescription is processed using the California Rx Card at a local pharmacy. Previous post: Thank you Washington Drug Card!